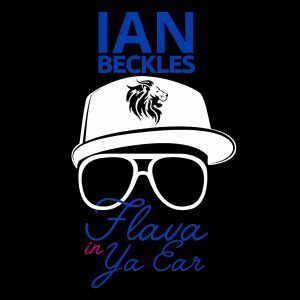 This week on “Flava In Ya Ear,” Ian Beckles discusses the aftermath of the Parkland, Florida school shooting that took place last week. 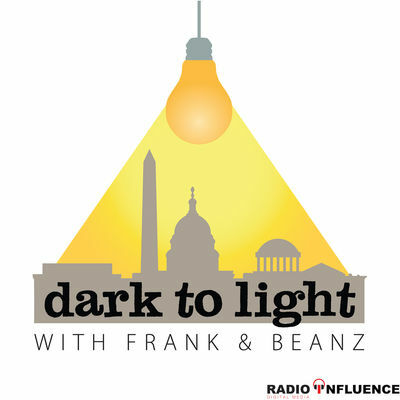 From how various political figures have handled this school shooting to some people discussing having school teachers having a gun in their classroom, Ian tells you where he stands on everything related to this story. 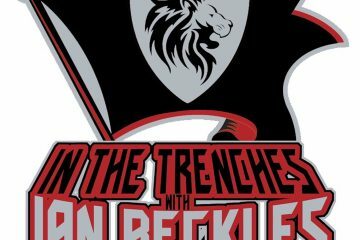 Also on this week’s podcast, Ian talks about Darrell Wallace Jr. finishing second in the Daytona 500, the cost of the NFL Sunday Ticket going up for next season, the Football Life special on John Randle, Rae Carruth planning to seek custody of his 18-year-old son when he’s released from prison, the Winter Olympics, Black Panther movie, and the latest with President Donald Trump.